SEP Scaleup Summits are highly curated, invitation only, matching activities hosted by the most prestigious European Stock Exchanges where international corporates, investors and scaleups operating in specific verticals can do business and spot technology trends. Initiate commercial and strategic opportunities with senior corporate decision makers. Extend their rolodex by adding international investors. Assess IPO and private placement options together with specialists from Stock Exchanges. Network and Benchmark with Peers and Innovation Leaders. Meet the most interesting international Startups/Scaleups in a 1:1 setting. Get exposed to grass-root innovation (bottom up approach). Find “ready to be deployed” solutions to innovate their business. 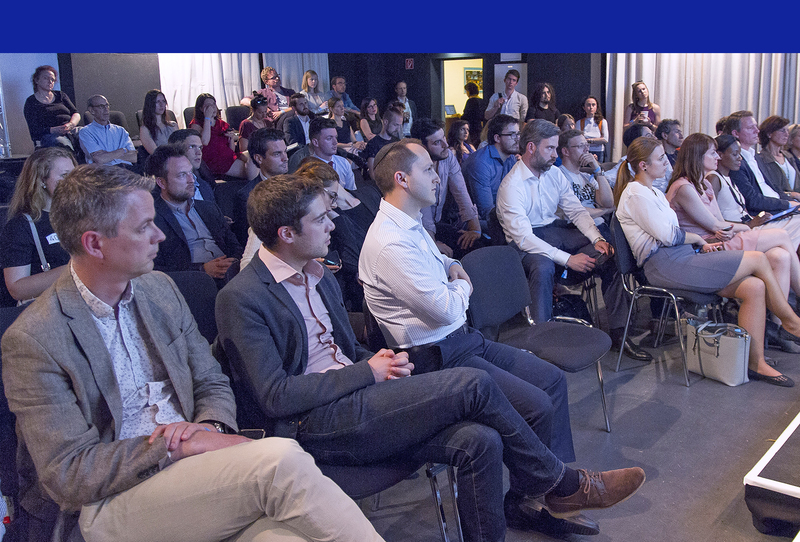 Get Trends and Data about Open Innovation via a Corporate Open Innovation Boot Camp. Have a direct dialogue with European Commission, EIF/EIB. Meet the managers of the new Pan-European VC Fund-of-Funds. 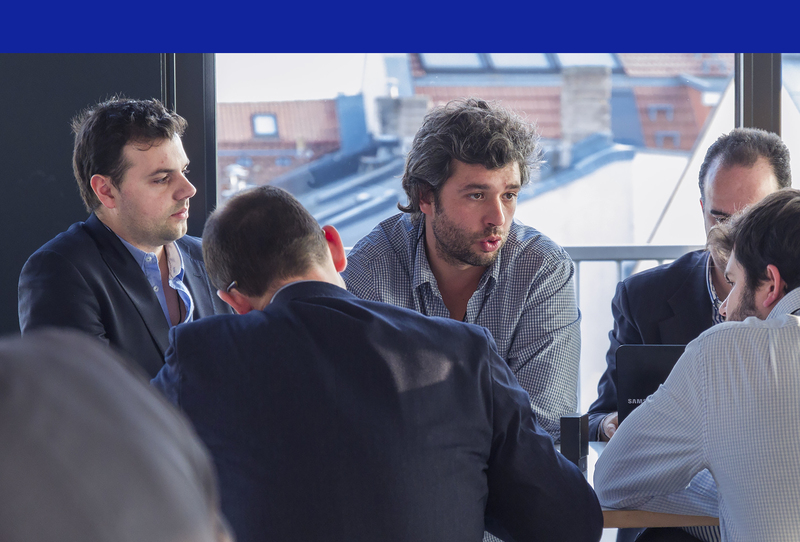 Share the portfolio with investors from different EU geographies. Share and compare best practice investment strategies. Participation in SEP Scaleup Summits is by invitation only and restricted to 75 selected scaleups, 50 corporates and 50 investors. During each SEP Scaleup Summit, Deep Dives on specific verticals are organized (AI, Blockchain, Fintech/Insurtech, Automotive, Digital Construction, Industry 4.0, Foodtech). 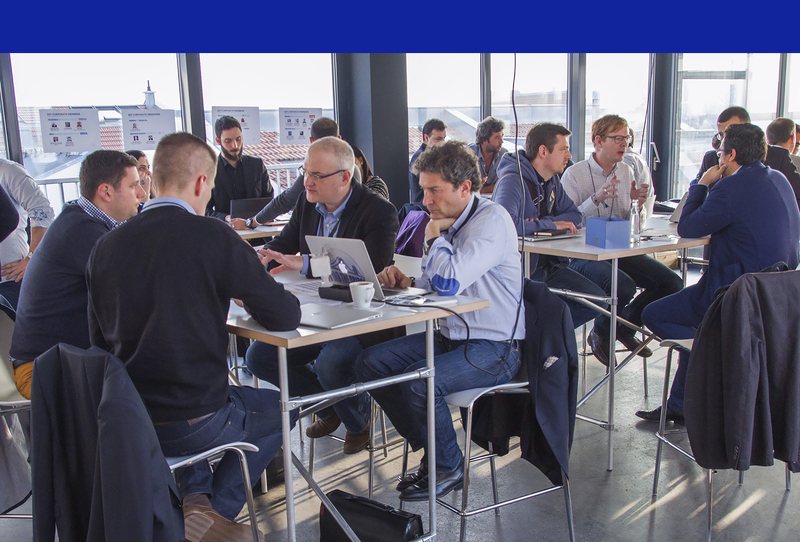 The first 2019 SEP Scaleup Summit is hosted by Borsa Italiana – LSEG in Milan on March 11-12. SEP Scaleup Summits leverage the experience of SEP Matching Events that Mind the Bridge organized in 2014-2017. Mind the Bridge hosted over 20 matching events involving approx. 50 corporates and 500+ scaleups with 15 deals closed, 3 acquisitions, and 650M+ in capital raised by startups.